DESPITE the forecast of a hot, dry summer, Ipswich has good water security according to the Water Outlook for South East Queensland, released by the region's Water Service Providers Partnership yesterday. The annual Water Outlook publication summarises key information about dam water supply levels, water consumption and the weather forecast for the summer months. Seqwater chief executive officer Peter Dennis said the combined capacity of the region's 12 key water supply dams was 81.3%. "These dams, known as Grid Twelve, make up nearly 90% of south-east Queensland's total water storage volume," he said. 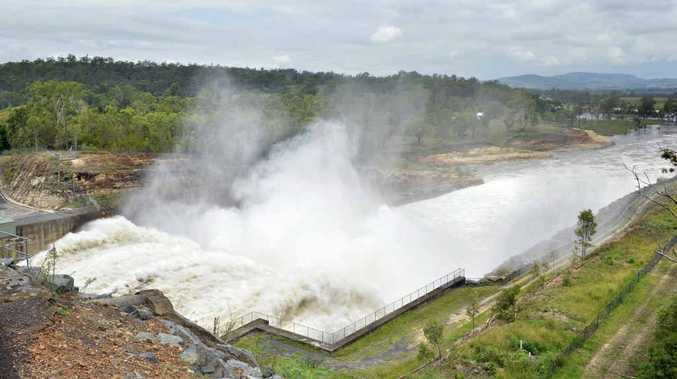 While Atkinson Dam is only 35.9% full, other dams in the region are relatively full with Wivenhoe Dam at 79.7%, Somerset Dam at 97.4%, Moogerah Dam at 81.4% and Lake Manchester Dam at 95%. "Our interconnected bulk water supply network enables us to efficiently transport water to where it is needed most, from the Sunshine Coast, to greater Brisbane, to Redlands, Logan and south to the Gold Coast." 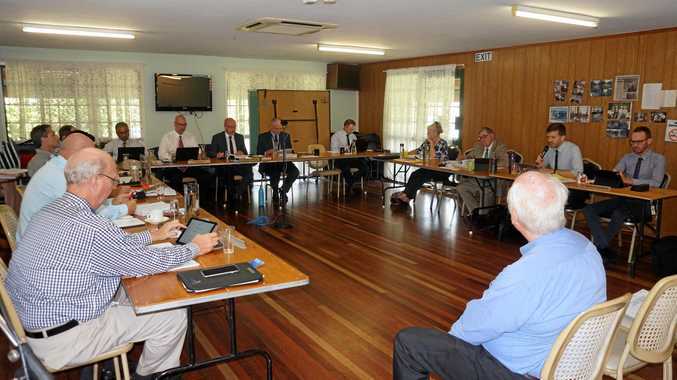 Mr Dennis said given the Bureau of Meteorology forecast of hot and dry conditions this summer, Seqwater would continue to monitor dam levels and water consumption closely. "The average daily water consumption across the south-east in November 2014 was 190 litres per person per day. "This is a stark contrast to consumption levels before the millennium drought, when the region's residents were using an average of 330 litres per person per day," Mr Dennis said. "The continued modest consumption following the drought shows the water use behaviour of south-east Queensland residents has shifted considerably. "The conservative manner in which the community continues to manage its water use is one of the key reasons water security remains good." Mr Dennis said it was important to remember we live in a climate of extremes and therefore need to be ready to adjust our water use when conditions change. "Making smart choices all year round saves money and protects our water supply." He said that Seqwater worked with its water service provider partners to ensure the network was well prepared to manage extreme weather events or other changing circumstances. Queensland Urban Utilities is responsible for providing water to the Brisbane, Ipswich, Lockyer Valley, Scenic Rim and Somerset council areas. Queensland Urban Utilities spokeswoman Michelle Cull said that while people had remained water wise since the drought, our water habits had changed during the hotter months, with outdoor water use more than doubling from around 40 litres per household per day in winter to around 85 litres per day in summer.